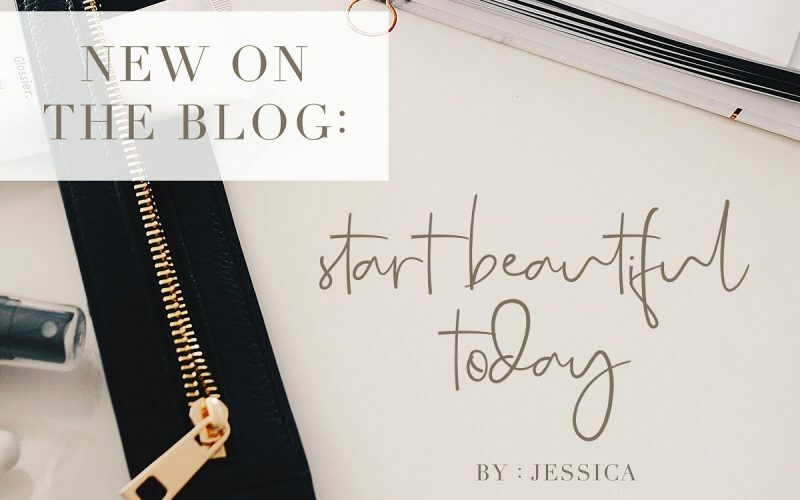 Introducing. 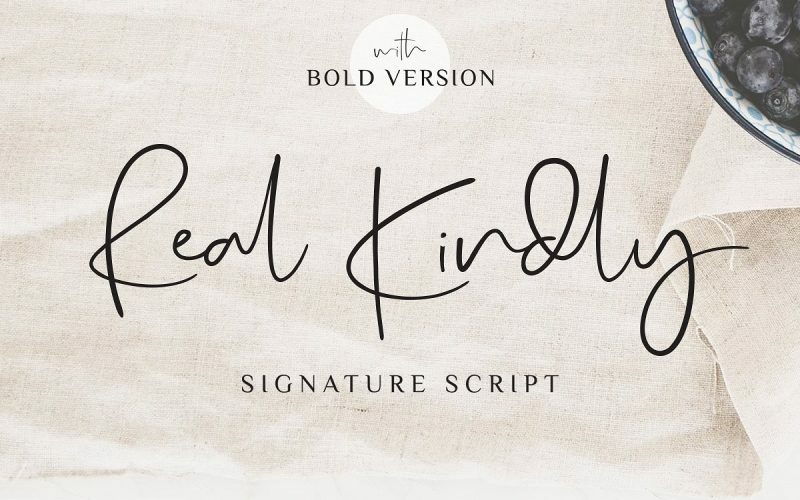 The New Signature Script, Real Kindly! 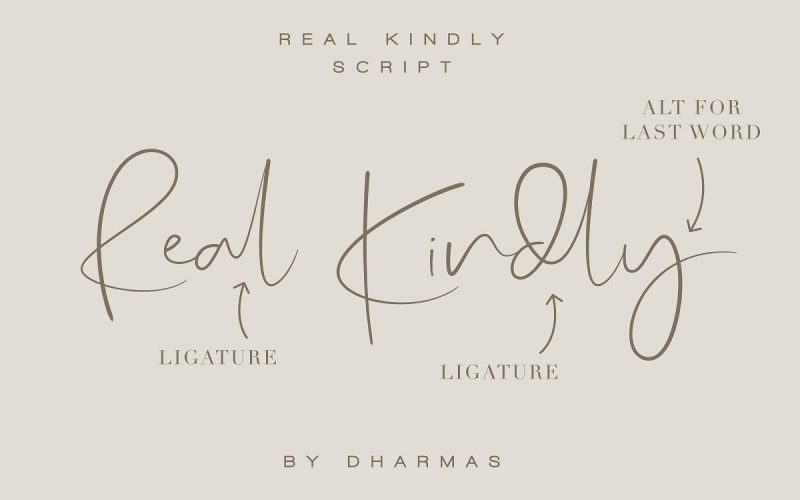 Real Kindly is a handwritten typeface coming with Regular and Bold versions. 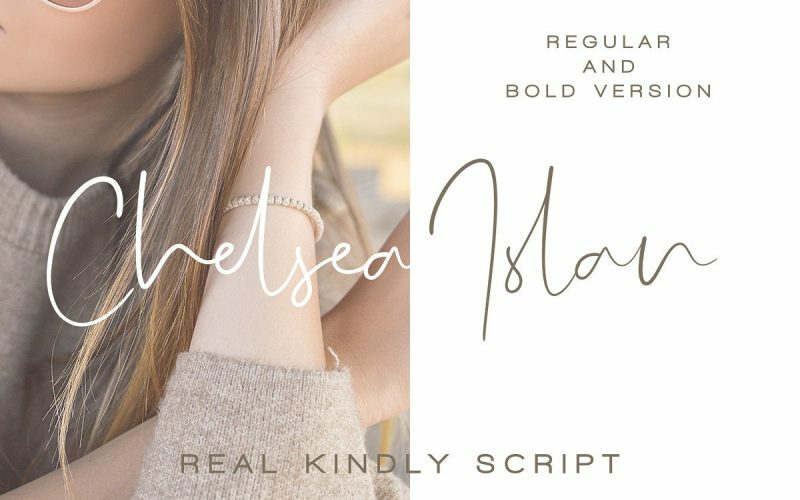 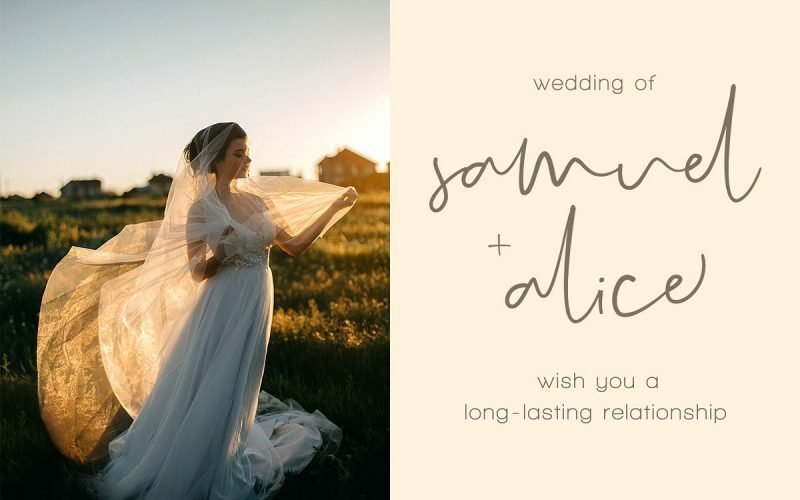 Its casual look makes it the perfect fit for signature logos, printed quotes, wedding invitation cards, social media headers, product packaging and a lot more!